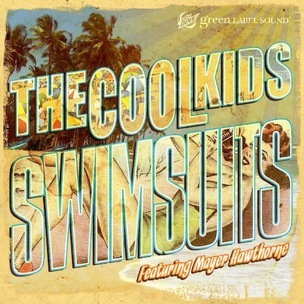 The Cool Kids recently dropped another track off of their upcoming debut album, When Fish Ride Bicycles, called “Swimsuits”. I really dig the chorus sung by Mayer Hawthorne. Click here to download “Swimsuits”.